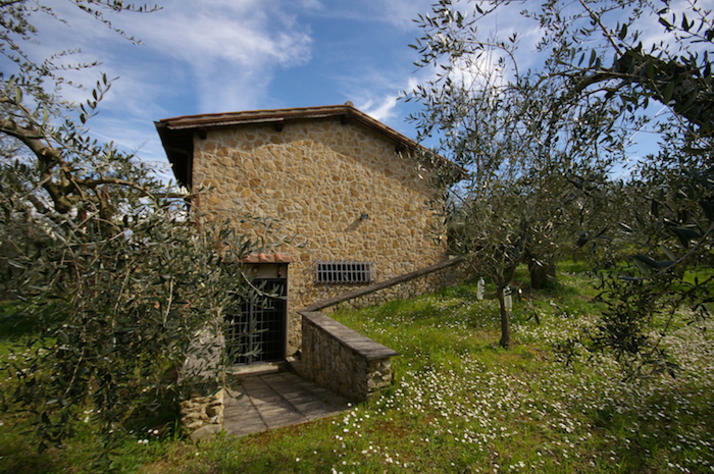 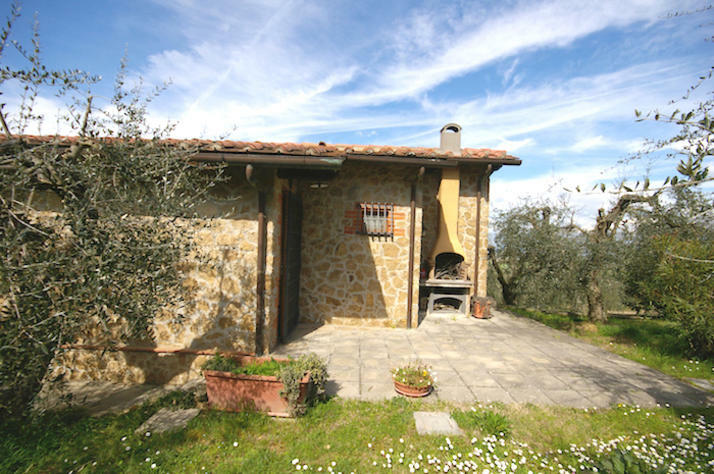 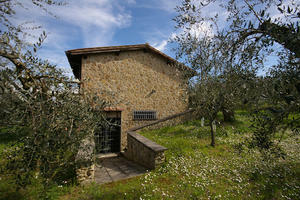 For sale in the Tuscan countryside a newly built stone cottage. 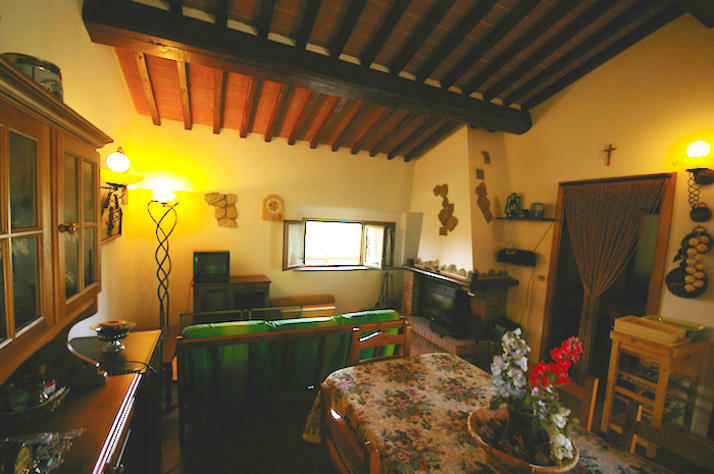 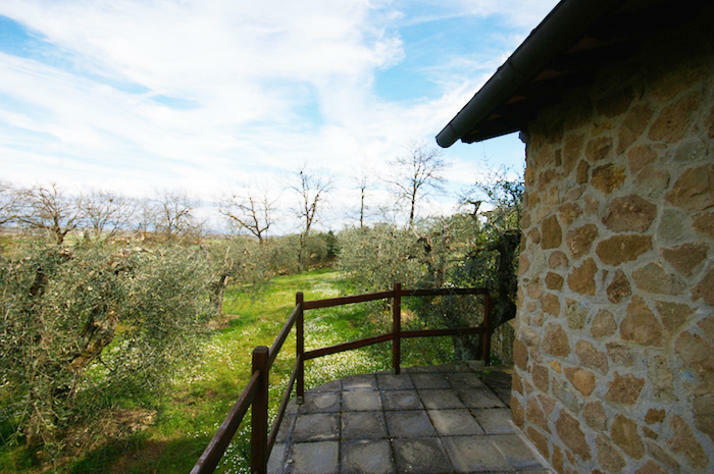 The cottage is positioned on a hillside, surrounded by olive trees and vineyards , close to the historical centres of Scrofiano and Rigomagno. 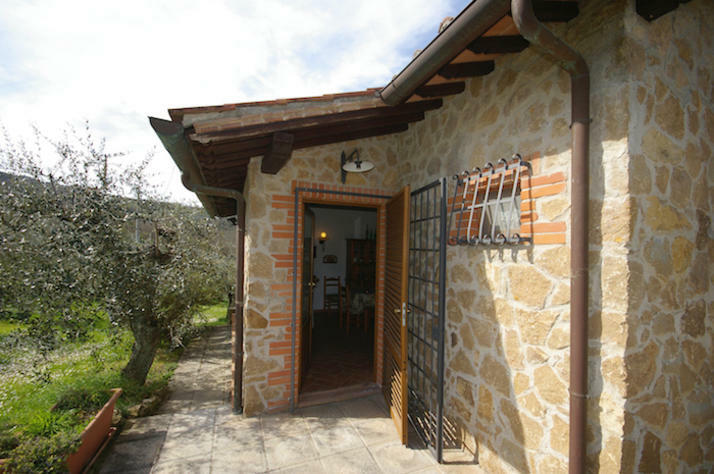 Recently built with local stone and wood beams and wooden rafters , with nice terracotto flooring. 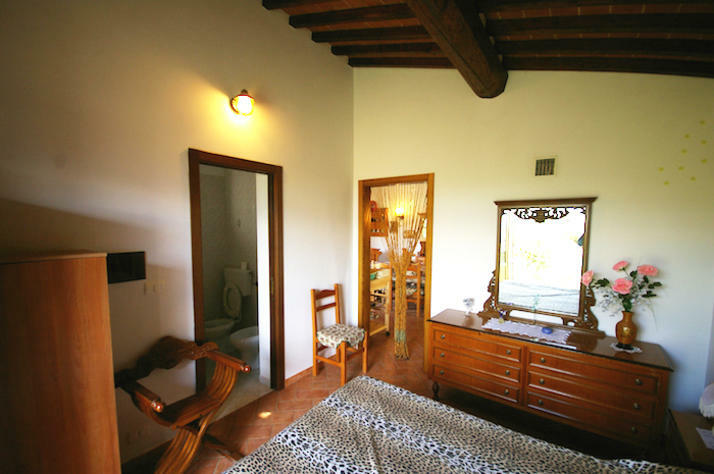 The house is composed of a large living room with a corner bar and a fireplace and a small kitchen , one bathroom and master bedroom with an exit to the panoramic terrace . 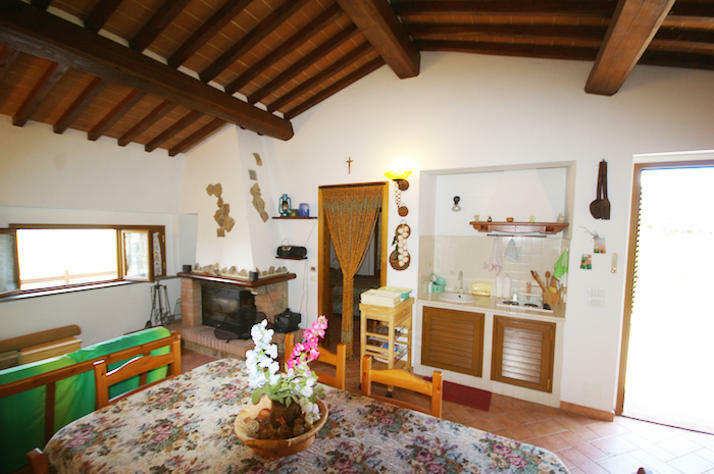 Downstairs there is a large room of 35 sqm at the moment it is unfurnished but it is possible to trasform it into liveable space. 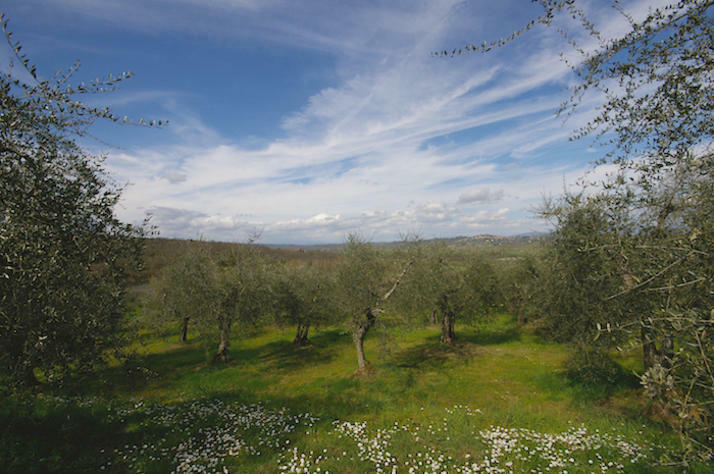 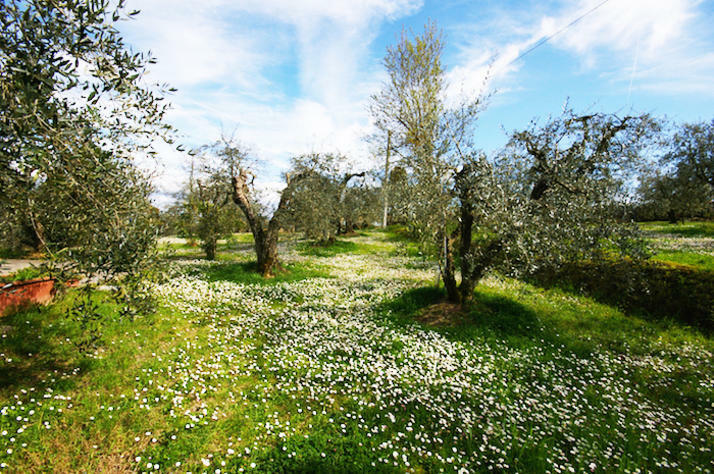 The house is surrounded by 20 olive trees . 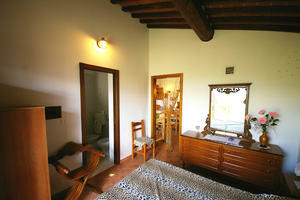 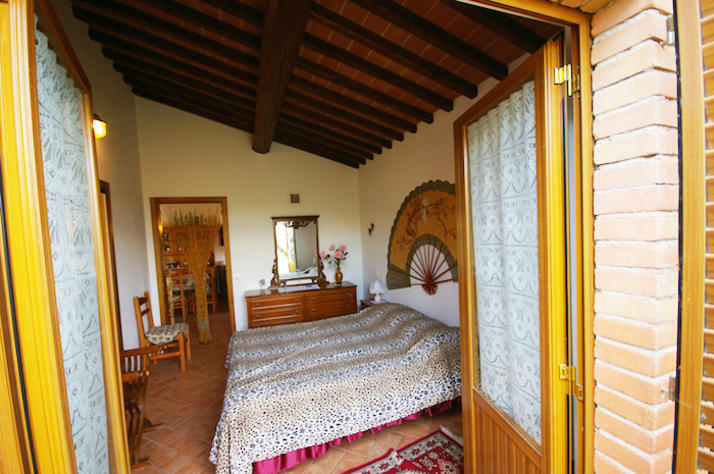 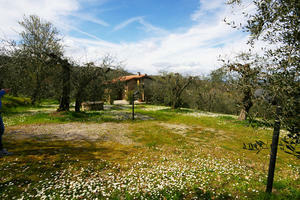 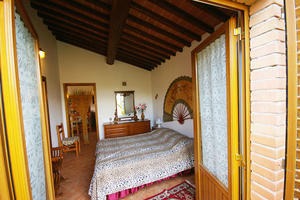 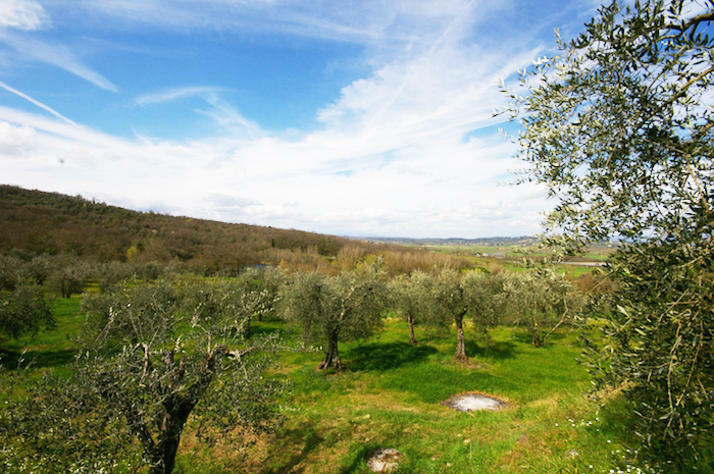 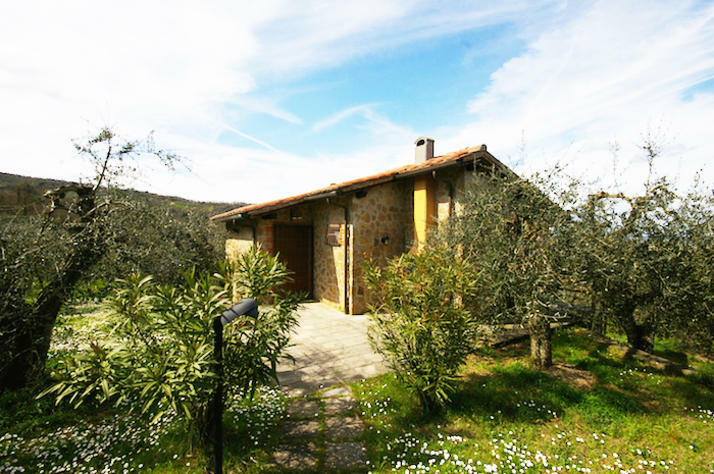 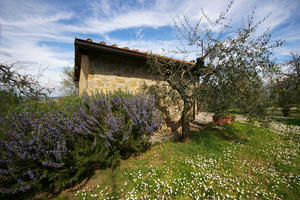 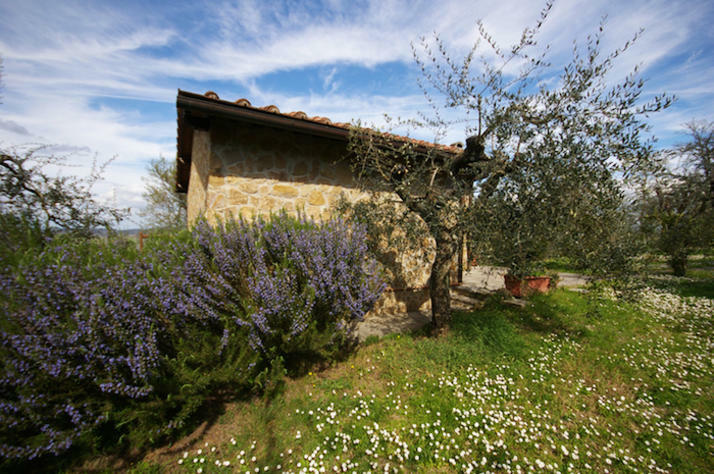 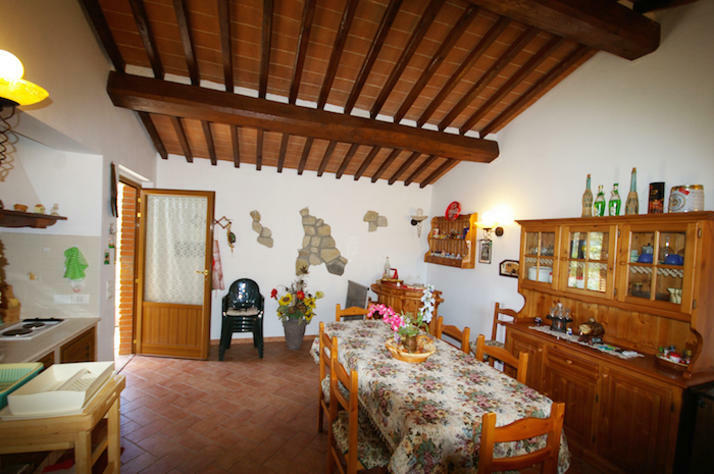 The property for sale in Tuscany is easy to reach and is close to the main villages of Cortona,Pienza and Montepulciano. 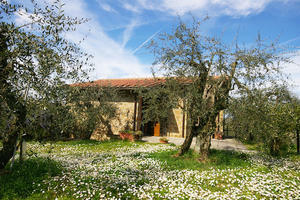 A little jewel in the famous Chianti area.